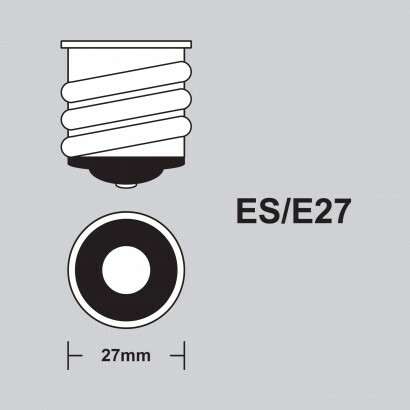 An E27 bulb that not only offers bright white illumination but also projects colour shadows too, the CMYK colour shadow bulb delivers a unique lighting experience! 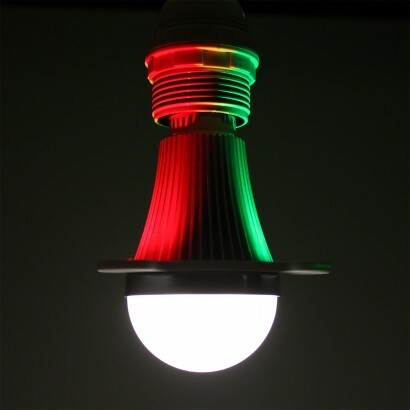 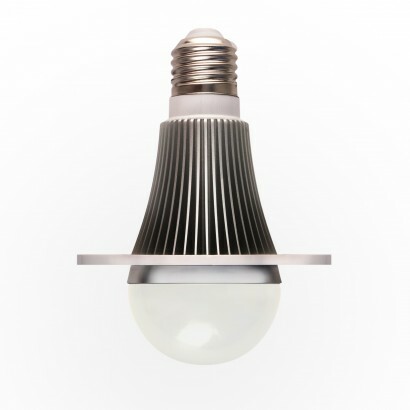 Filled with bright white LEDs in the main light, the CMYK bulb creates a funky atmosphere whilst red, blue and green LEDs on the outer rim of the bulb shine up to cast colourful shadows for stunning light effects. 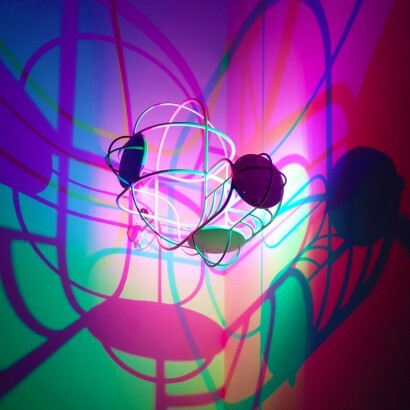 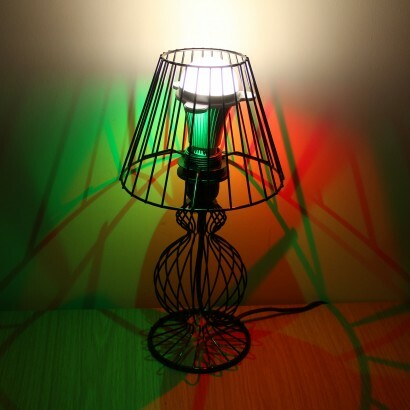 Best seen with shades where the colour shadows can be exaggerated such as the wire bulb cage shades or the designers own Diamond Projection Pendant, the CMYK colour shadow bulb transforms your room with colourful shadow effects.